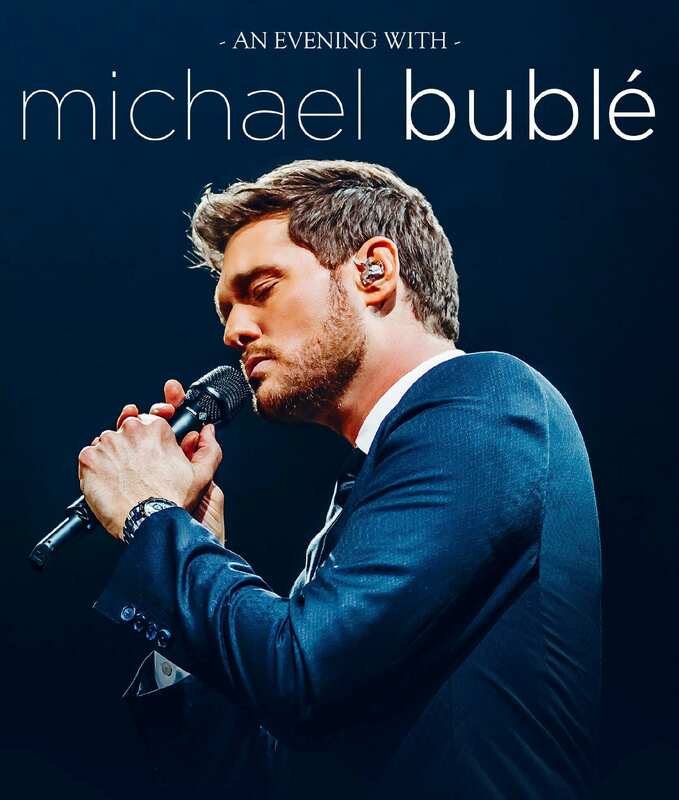 Grammy award-winning singer, Michael Buble has announced he will play the SSE Arena, Belfast and the 3Arena, Dublin next year. He returned to the stage last summer after a lengthy absence for sold out shows at Croke Park, Dublin and London’s Hyde Park. The global superstar is bringing his 'LOVE' tour to Belfast on 9th June 2019 and hits Dublin on June 6th 2019. 'LOVE' is Michael’s 8th major studio album, which will be available this Friday 16th November. Tickets go on sale for on Friday 23rd November at 9am. The Canadian singer and all-around nice guy has sold over 60 million records worldwide, performed hundreds of sold-out shows around the globe, and won four Grammys and multiple Juno Awards during the course of his extraordinary career. Michael has just announced the dates for his 2019 UK arena tour!